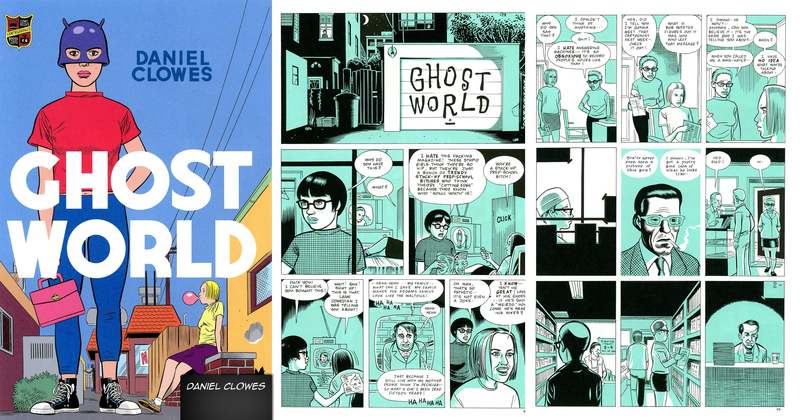 Daniel Clowes is a hero in the world of comic books – so what’s his super power? When Daniel Clowes was a child, comic books were not cool. With The Avengers: Infinity War hitting theaters this coming weekend, it’s hard to imagine a time when loving comics meant you were kind of a loser. But Clowes couldn’t help himself, comics were inspiring and, without regard for his reputation, they would become his career. Clowes didn’t really dabble in super heroes like so many of the other comic book creators at the time. Instead he created what was then referred to as indie-comics about quirky people in the world. With some help from film adaptations, many of his stories have gained serious attention in pop-culture. Ghost World starring Scarlett Johansson (speaking of Infinity War), Steve Buschemi, and Thora Birch; and Wilson starring Woody Harrelson and Laura Dern are two of the more popular adaptations. How Exactly Did They Film That “Free Solo” Documentary Climb?! True Stories: Steve Callahan Spent 76 Days Lost At Sea and Lived!